The US Food and Drug Administration (FDA) has approved Embrace 2, a seizure monitoring smart wristband to be used by children ages 6 and up. Developed by Boston and Milan-based Empatica, this is the first such device to receive clearance for pediatric use, reports MobiHealthNews. The Epilepsy Foundation estimates there are around 300,000 American children under the age of 14 have epilepsy. A device like this not only save lives but also give parents some piece of mind. 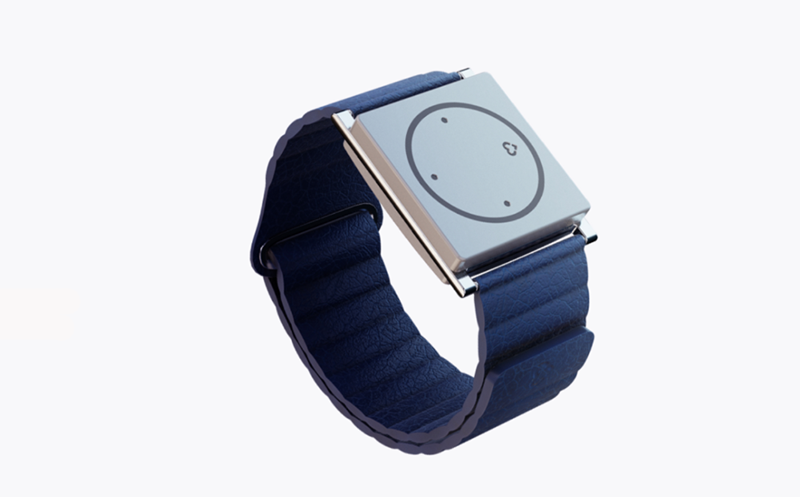 Embrace 2 uses advanced machine learning to detect unusual patterns that may be associated with convulsive seizures, and immediately notifies caregivers. It also provides rest and physical activity analysis to better understand your lifestyle. And with fast charging and a 48+ hour battery life, it gives you more freedom to do more of what you love. Embrace 2 retails for $249 plus a $9.99 per month subscription fee. The device also works as a smartwatch that tracks stress, sleep and physical activity. 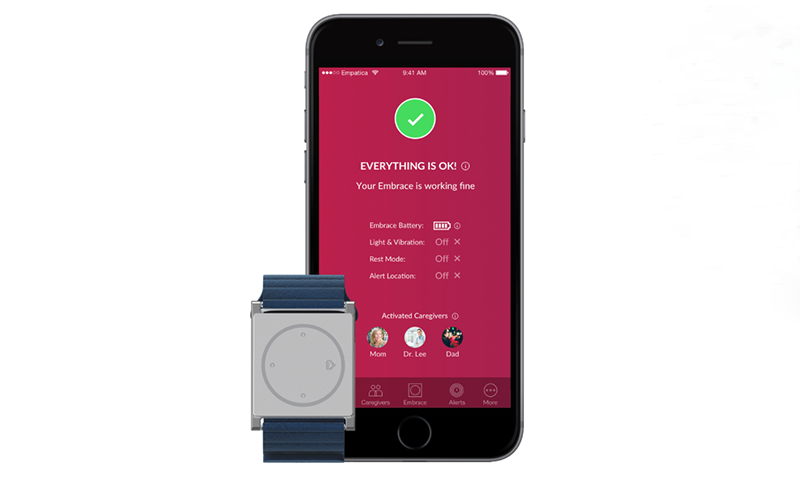 Embrace 2 is a prescription-only medical device indicated for use as an adjunct to seizure monitoring in home or healthcare facilities during periods of rest, according to the company.